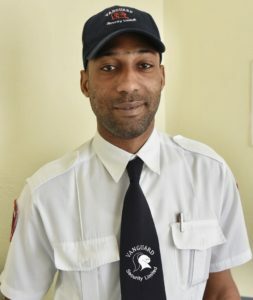 #Kingston, October 15, 2018 – Jamaica – Kingston resident, Kimani Ramon Anderson, who singlehandedly and heroically rescued three young girls, all wards of the State, from a burning building at the Walker’s Place of Safety in January, will receive the Badge of Honour for Gallantry from the Government. He is one of nine persons shortlisted for the award, and is among more than 200 persons being recognised for outstanding service to Jamaica during this year’s Honours and Awards Ceremony at King’s House on National Heroes Day, Monday, October 15. Mr. Anderson tells JIS News that he is honoured by the recognition being accorded him for braving the raging flames to extract the three girls who were trapped in their dormitory on the night of January 16. 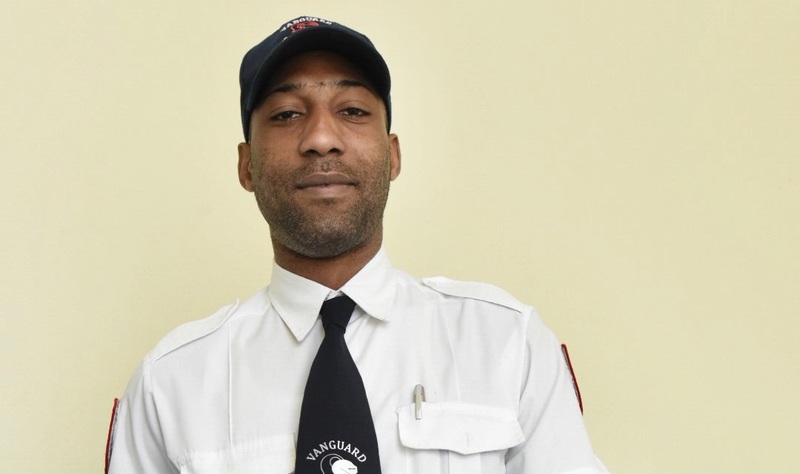 The 32-year-old security officer recounts bolting from his house to the Home after being awakened by screams and the sound of breaking glass emanating from the facility, which is situated beside his residence on Lyndhurst Crescent in Kingston. Mr. Anderson says he instinctively kicked in the door to the dormitory, sections of which were already on fire and filled with smoke, and extracted the girls. He tells JIS News that after doing so, he discovered that a fourth ward, who was physically challenged, was still in the dorm after seeing her by the room’s window screaming and crying. Mr. Anderson, who remarkably sustained no injuries, says he was unaware of the fourth occupant as the smoke obscured his view of the entire room. This, he adds, was compounded by the panicky state of the other girls and the urgent need to exit the building, occasioned by the rapidly raging inferno. He recounts being restrained by neighbours who converged on the premises, in his attempts to find a way back inside to retrieve the trapped girl. Mr. Anderson points out, however, that the heightened intensity of the fire, which by then had almost engulfed the entire building, put paid to this effort, resulting in the young girl’s untimely death. She was one of the two youngsters who perished in the fire. Mr. Anderson says the image has remained vividly etched in his mind and weighs heavily on his heart because “if I had known she was in the room, I would go to her first and get her out, seeing that she was physically challenged”. “So, while I am thankful for and humbled by the award that I am getting… it will be a bitter-sweet moment for me. What I did was done out of the love I have for the youth,” he says. Mr. Anderson, who continues to bask in the adoration and commendations from family, including his mother, Eileen Maxie; colleagues; friends and residents of his neighbourhood, encourages persons to show kindness to each other by extending a helping hand to persons in need. “If you see a person who really needs help, don’t turn a blind eye. Try and see if you can assist in any way… no matter how small, because sometimes, a little assistance is all they need to get back on their feet,” he tells JIS News. “Though we have diverse backgrounds, we are all one family… and we must remember that when members of our own biological families need assistance, we seek to help them. 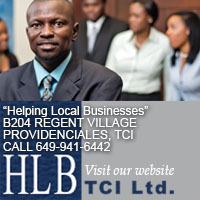 So, why not try and do the same for others,” Mr. Anderson adds. Mr. Anderson, who is the proud father of a five-year-old son named Javoni, says he will share this memorable moment with him when he is older and better able to understand its significance. Photo Caption: Kimani Ramon Anderson, who will receive the Badge of Honour for Gallantry on Heroes Day (October 15).